Black 12" vinyl with printed inner sleeve in deluxe gatefold sleeve with silver foil. First pressing 2,500 copies worldwide. The Norwegian giant returns, armed with a refined lineup and ready to strike with a sophomore effort that is sure to once again exceed the expectations of Abbath's loyal fanbase. ‘Outstrider' sees a maturation in sound, delivering a tighter, well-rounded offering from the band as they come into their own identity. The album delivers a full-on aural assault from start to finish with massive riffage and a robust pocket that are layered with vocals from one of the most identifiable voices in black metal. 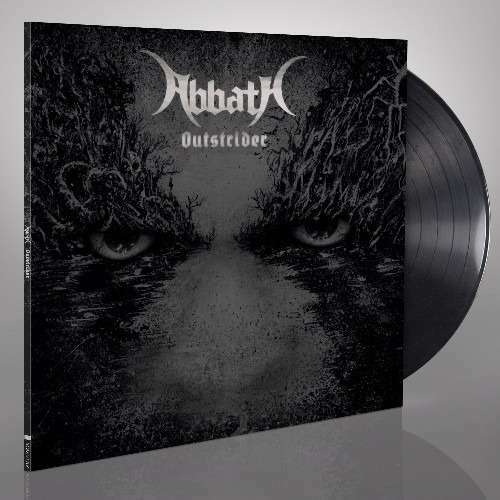 If you thought ABBATH came in hot with their first record, just wait until you hear this!